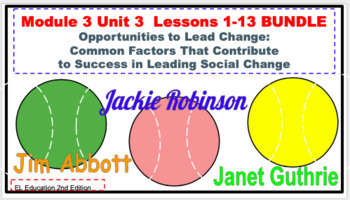 A Google/ Power Point slideshow presentation to make teaching EL Educations 2nd Edition easy in your classroom. All of the discussion notes are all provided for you. This will make it so you can teach and not be attached to your teaching manual. 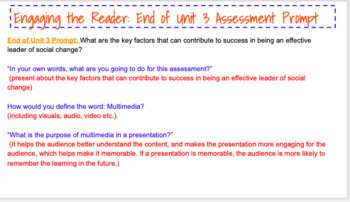 Put the slides on your screen/ Smartboard and enjoy teaching your class. Downloads as a Zip File of Power Point files. 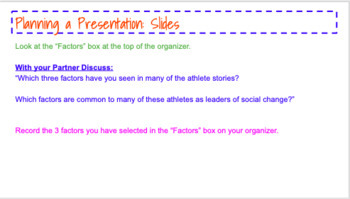 Save in your Google Drive and it will open in Google Presentations. **Double check that you are using the 2nd Edition of EL Education! This will not work with the 1st Edition.